The UBand™ is a new wearable solution that can replace or supplement existing contactless card applications. 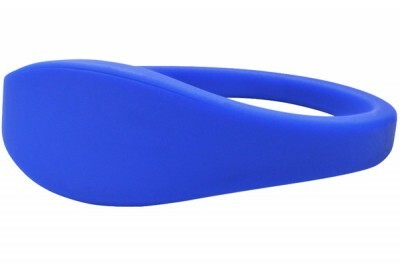 Made of 100% silicone, the UBand sits comfortably on the wrist and can stand up to the rigors of daily use. Available with Mifare 1K technology and operates at 13.56 MHz. NOTE: Custom options include emboss, deboss and silk screen. Contact us for custom options and pricing. Lead time for customization is 15 business days after proof approval.